The Awakened Heart Project is happy to offer copies of Rabbi Jeff Roth’s newly released book, “Me, Myself and God,” on a donation basis. Please use this item if you would like to pay for your retreat via credit card. As a tax-exempt organization, your donation to The Awakened Heart Project is tax deductible. Please consider making a recurring monthly gift. Click here to make a recurring donation. 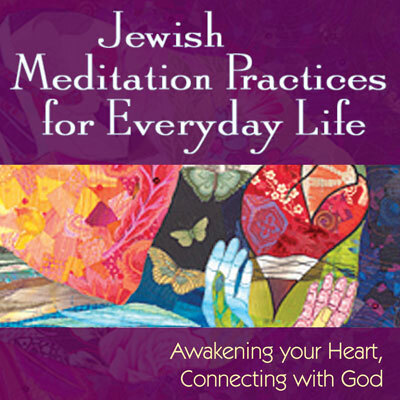 The Awakened Heart Project is happy to offer copies of Rabbi Jeff Roth’s book on a donation basis. We ask that you donate a minimum of $5 to cover our costs for shipping/handling. Your donations beyond $5 are greatly appreciated. 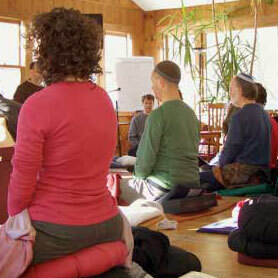 Awaken your heart and mind to see your own capacity for wisdom, compassion, and kindness.